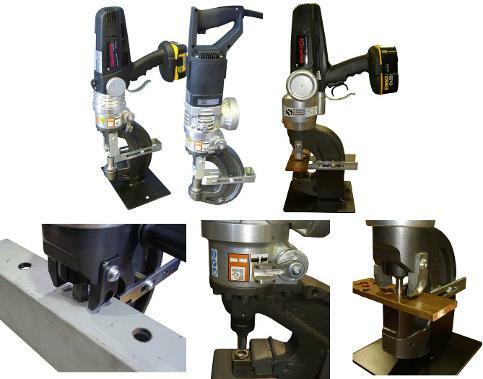 Stainelec has over 20 years experience with supplying hole punching equipment to the Metal Fabrication and Electrical Trade Industries around the world. We are committed in supplying precision manufactured hole punching tools from Kamekura Seiki, Cactus, Nishida & Edilgrappa. 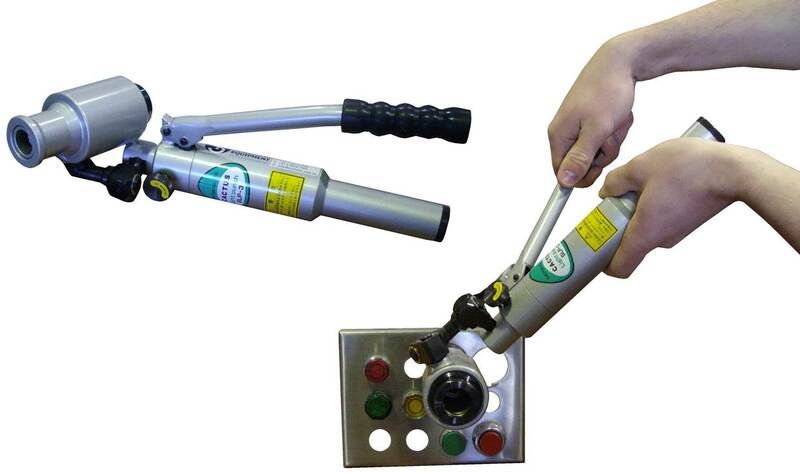 We supply a wide range of electric, cordless & manual hole punchers to suit the customers requirement.